We always have exciting events going on here at Rainbow's End. Whether it's school holiday fun, a spooky Halloween or thrilling night rides there's something for everyone! To find out what's coming up check out the menu on the right, or like us on facebook to stay updated with the latest events! 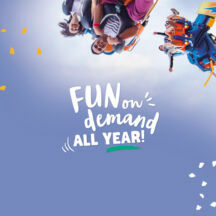 Get a Fun on Demand pass for unlimited entry until either 30 November 2019 or enjoy all summer too with a Fun on Demand pass until 31 March 2020! There will be fun for everyone with unlimited rides all day and the Great Magical Egg Hunt for kids! Grab an entry form and embark on an adventure through Rainbow's End to find the 10 magical creatures and the eggs they are guarding. 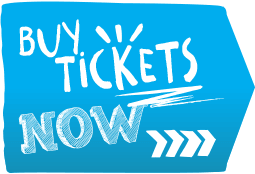 Enjoy all the rides plus the Andre Vegas Magic and Illusion show and Carnivale entertainers. 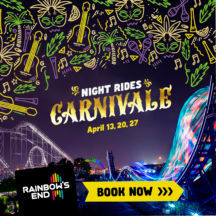 Journey to the dark side of the rainbow at Night Rides Carnivale, three nights only, 13, 20, & 27 April. 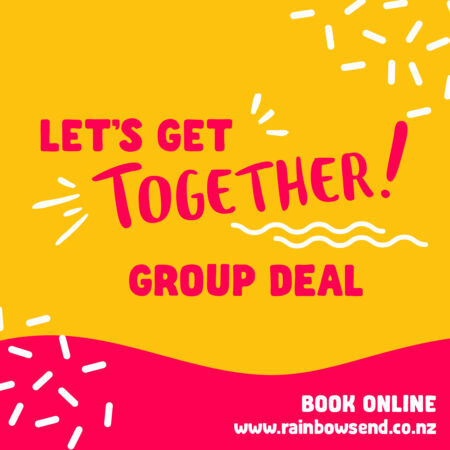 Get our Let's Get Together Group Deal! 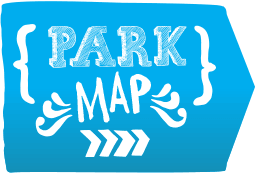 With this deal you get our great group discounts and you can book your visit online. 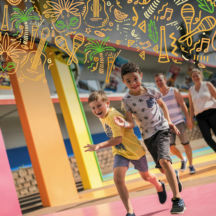 This deal is for groups of up to 64 superpasses who are looking for a day of fun! 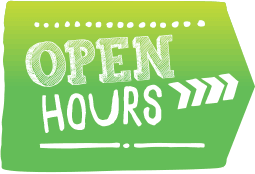 On weekends, school and public holidays we have a great lineup of entertainment at Rainbow's End. See our Entertainment Schedule for more details and show times. Subscribe to updates, like us on Facebook or follow us on Twitter for announcements on our next events.